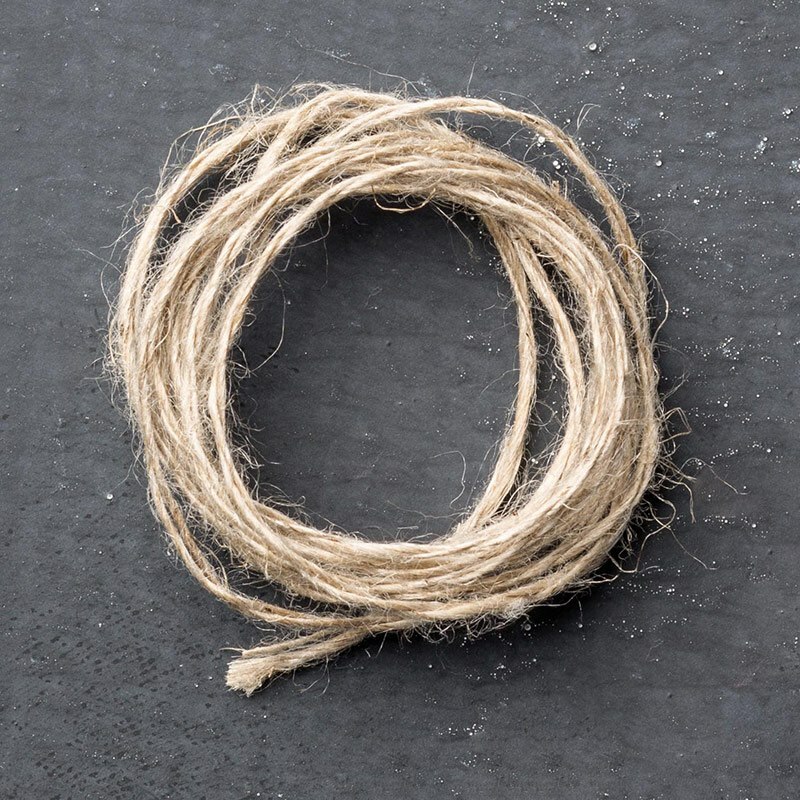 Well that time has come - it is our last post as an Artisan Design Team. I have said it many times before, but I am going to say it again. I consider myself to be incredibly lucky to be apart of this group of amazing women. I know that we will all keep in touch even though our time as a team as ended. Since this week is our very last post as the 2014-15 Stampin' Up! Artisan Design Team, we thought we would have a celebration for the amazing time we had. We've set up a global Treasure Hunt as a little thanks to you for following our adventures. You can find my clue and prize at the end of this post. I do hope that you will all continue to keep following all the talent that this group has! This week we are featuring the Sparkly Season Set and Seasonal Frame Thinlits. 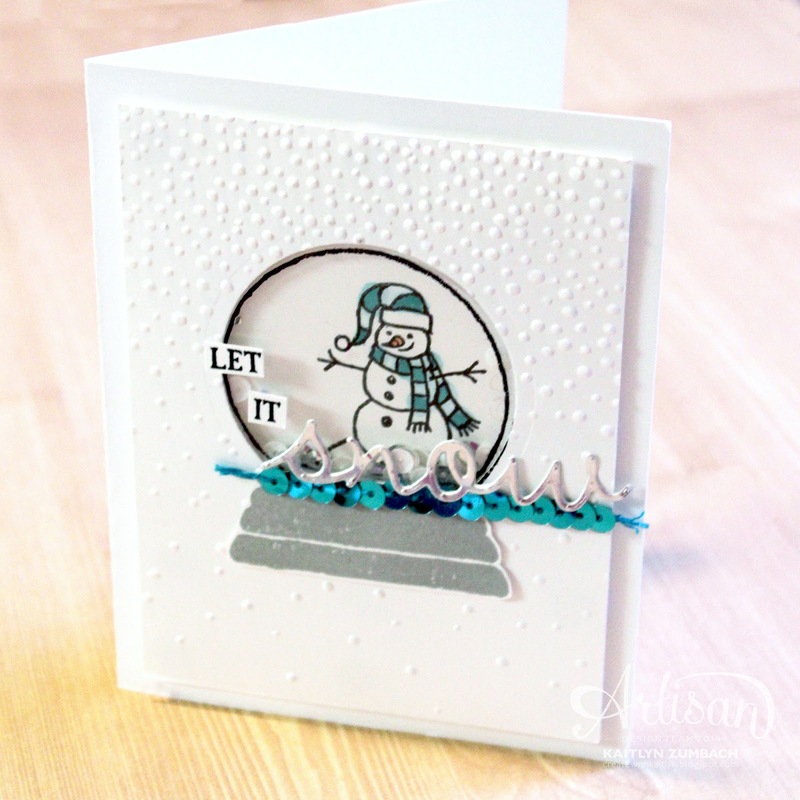 This stamp set is intended to make cute little snow globes, so I went with the snow theme and made this cute little winter shaker card. I love the script words included in the thinlits. 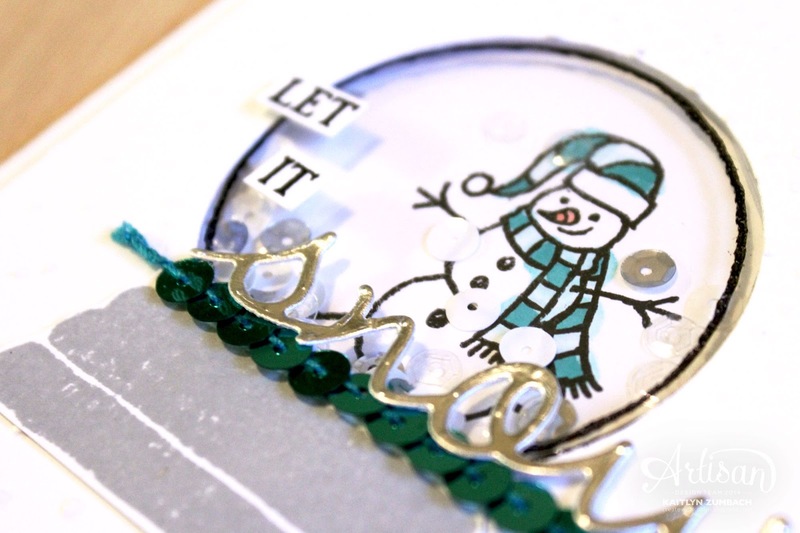 The "snow" is perfect to complete the "Let It Snow" sentiment. The snow inside my little snow globe is some white, clear, and silver sequins from the Metallics Sequins Assortment. The Softly Falling Embossing Folder is the last finishing touch that pulls everything on this card together. Collect the names of 12 Stampin' Up! products by clicking through our blog hop this week. Now continue along the hop, see everyone's amazing work, find all the clues, and enter the Treasure Hunt! Adorable card! Love the shaker, especially with the sequin trim and the snow word in silver. Thanks for sharing all of your amazing creations with us. I loved all the beautiful creations every week! Will miss it! Love the idea of using the Bermuda Bay sequins as a straight line of trim. So sparkly and gorgeous! 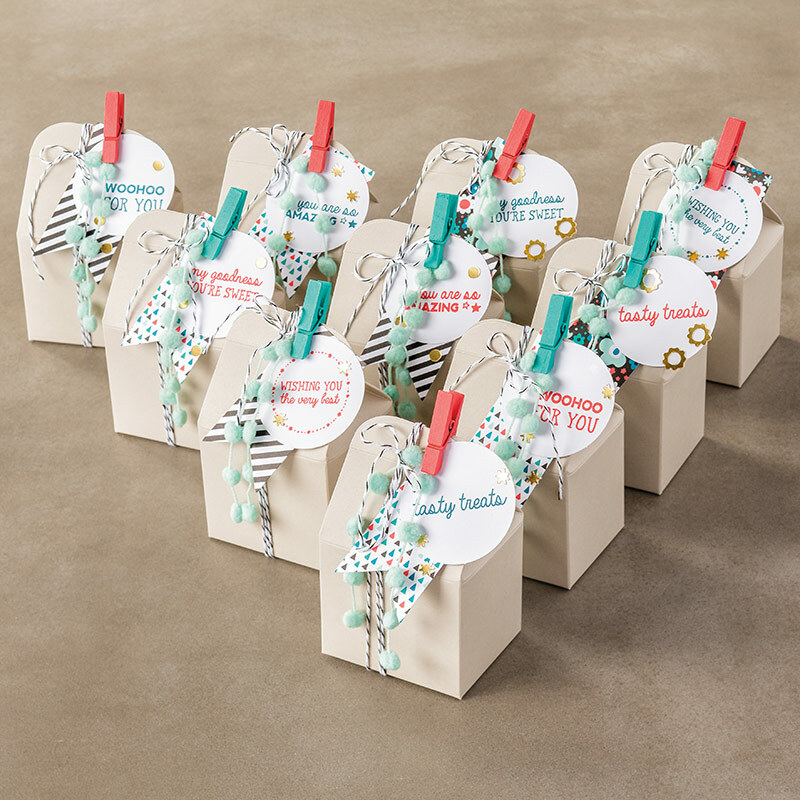 Love your sweet shaker card! Thanks for all of the awesome inspiration! Love your card and the use of sequin trim. I also wanted to say Thanks for all your hard work this past year+. I've so enjoyed your beautiful creations on the hop! Love the colors you chose! That Bermuda Bay sequin really pops! Thank you for sharing! So pretty! Thank you for all your wonderful inspiration the Artisan Blog Hop has provided. Your work always has inspired me. Thanks for all the ideas you’ve shared. Here’s to many more years of creating to you and the other ADT members! You will be sorely missed! It has been so awesome to serve Stampin' Up! 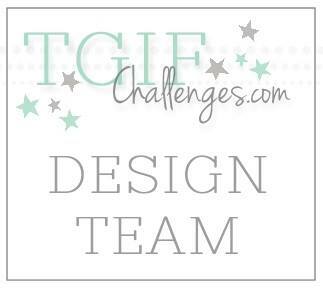 on the Artisan Design Team together! I've so enjoyed getting to know you! 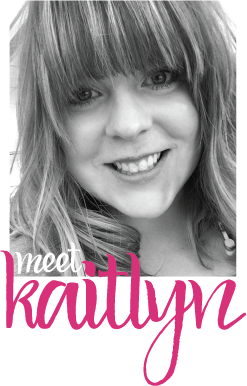 Kaitlyn, I am just so happy for you and you inspire me every week and every day! It has been such a wonderful year on the ADT with you! Hugs to you! Kaitlyn, I have enjoyed your work so much and I'm so happy for you and your new adventure at SU! You have such a fun style and I will miss you on the ADT hop but will check weekly to be inspired! Best wishes! You are so amazing! Thank-you for your friendship this year! Bestest wishes for the year ahead! I know you are going to rule!